Your dropbox is a special folder on your computer. 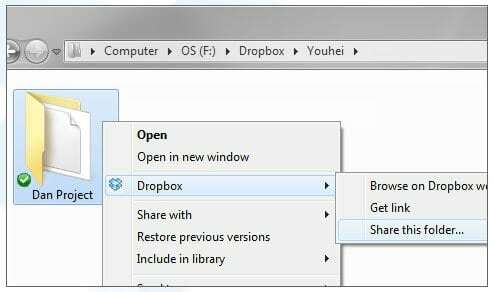 Simply drop files in your Dropbox folder and they will instantly appear on all other computers that you are sharing that folder (or subfolder) with. 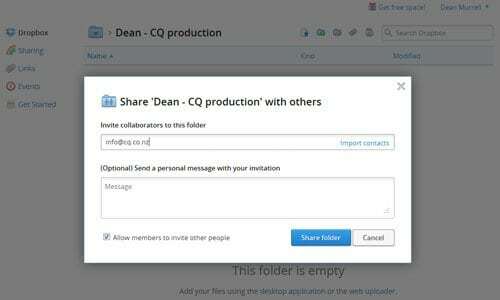 You can share any folder or subfolder in your Dropbox with CQ. In the next window that will appear in your browser, enter [email protected] as the email address to share it with. 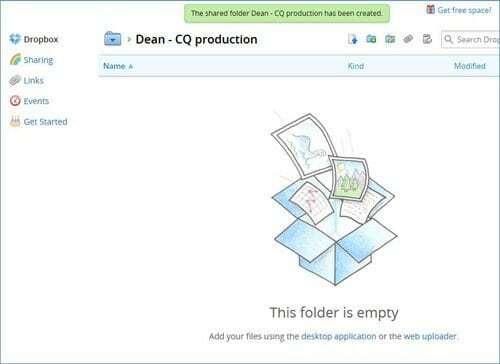 Once completed, Dropbox will confirm that the folder has been successfully created and shared. 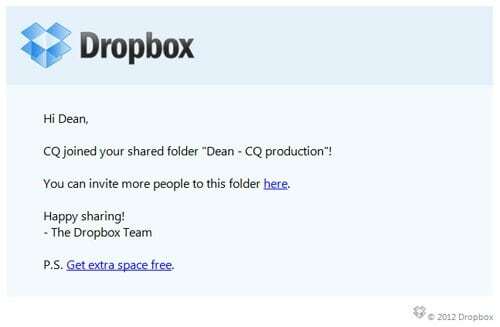 You will receive an email from Dropbox as soon as CQ has approved receipt of the folder at their end. 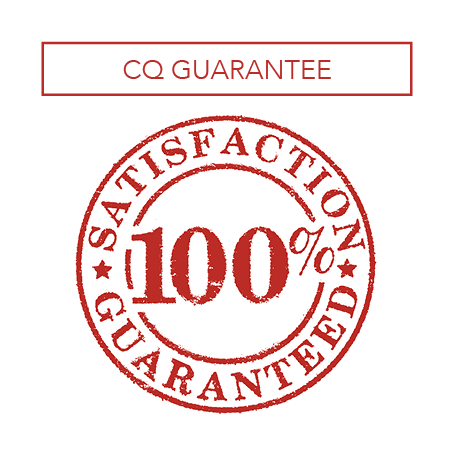 You’re now ready to drop large files into that folder which will be automatically synchronised with the folder at our end.